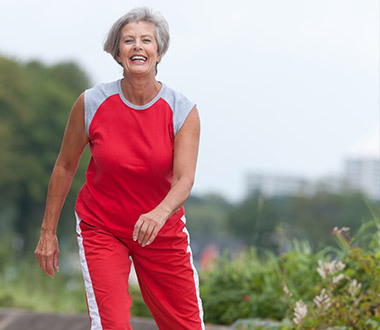 You have pinpointed the ideal resource if you are interested in Medicare advantage plans as a Houston, Texas resident. 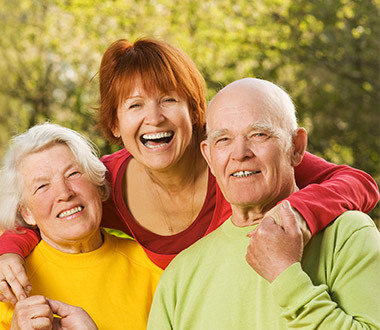 Our agency, PRS Insurance Solutions, is firmly established as the most trusted agency for Medicare insurance in this area, and we are deeply dedicated to the well-being of local seniors. If you would like to hear what some of our clients have to say about us, simply take a moment to visit the testimonials page on this website. Without question, Houston is one of the most important cities in the United States. Economically, there is an extremely broad base that includes many health care and research institutions, energy business hubs, and manufacturing and aeronautics facilities. In fact, Houston ranks second to New York on the list of cities with the highest concentration of Fortune 500 company headquarters. It is a fantastic place to call home, and we feel a close connection to locals after serving this community for 30 years. 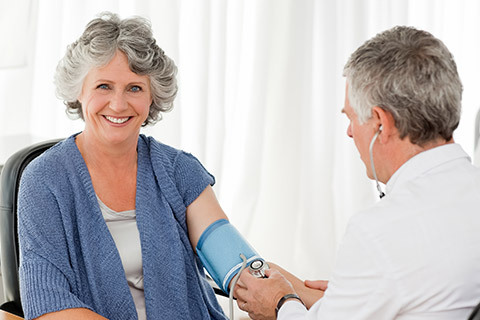 If you are in Clodine, River Terrace, Walden Woods, or any other part of Houston, TX Medicare advantage plans will always be available to you through our agency. We place an emphasis on communication, so we will explain everything to you in detail so that you can make a fully informed decision. Ultimately, you can choose the Medicare advantage plan that is providing the coverage you need at a price you can afford. Plus, we will always be here for you in the future to review your coverage and make any adjustments that may be necessary. If you were to take advantage of a Medicare advantage plan (Medicare Part C), your benefit would be used to purchase coverage from a private insurance company. Another option would be to keep your Medicare coverage and add Medicare supplemental insurance to help with the out-of-pocket costs like copayments and deductibles. We can connect you with this type of coverage if you choose to go this route, and we can help you decide which option is right for you. Some people with disabilities can qualify for Medicare coverage before they reach the age of 65. The rules are complicated, but it is possible for an individual who is in this position to purchase Medicare supplemental insurance. This is another form of coverage that we offer to local clients. To learn more about the supplemental insurance, disability insurance, and Medicare advantage plans Houston, Texas residents can obtain through our company, give us a call at 817-608-0174 or 866-894-0174.